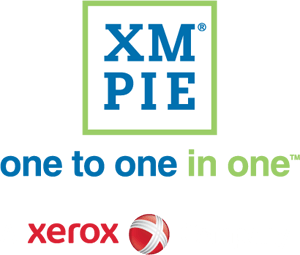 This 10 minute webinar will help to introduce XMPie and position how we can help your business to succeed. Deliver powerful personalized and customized documents; on demand for a single recipient or thousands. Streamline business processes and online content creation with compelling marketing portals and configurable print stores. Improve and drive customer experience through the use of omnichannel campaigns, combining physical and digital communications seamlessly within one mature platform.